Business is all about tomorrow. Success today is wonderful, but the key to long-term prosperity and company health lies in constant future planning. Best Buy has been able to consistently grow sales and solidify its place as the nation’s biggest electronics retailer thanks to a commitment to continuous innovation and technological advancements designed to not only dominate the market today but also ensure a flourishing tomorrow. When CEO Hubert Joly introduced his Renew Blue strategic plan he helped right the ship after the retailer struggled with its omnichannel transformation. 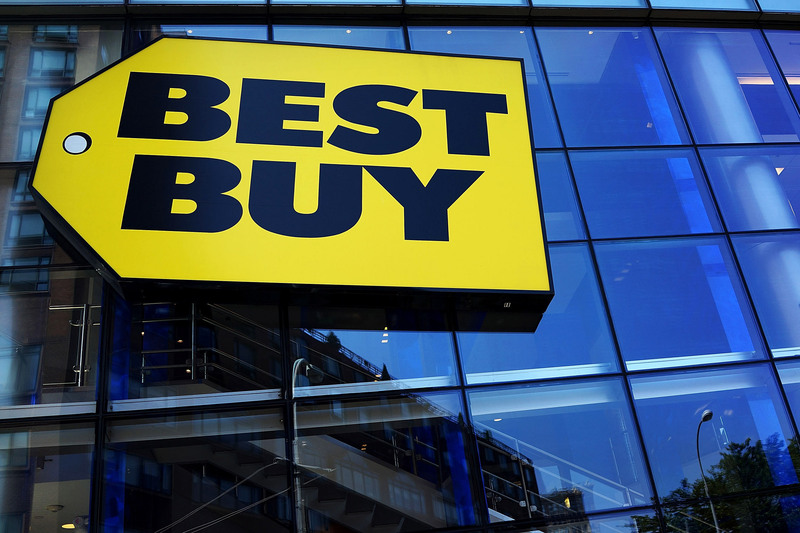 Now two years later Joly has gone public with the next phase of Best Buy’s digital transformation ― Best Buy 2020: Building the New Blue ― and has laid our four key priorities the retailer will focus on over the next year as it looks to set itself up for the next decade. On the call, Joly outlined the four aspects of the program the team will be working on over the next 12 months, and provided a status update on each. Below are the four priorities Best Buy is focused on and what it is doing to make each a reality. Grow Multichannel Retail Business. The retailer has made great strides since it first embarked on its omnichannel journey. Enterprise comp sales rose 1.4% in Q1 2018, while domestic online comp sales increased 22.5% driven by increased online conversions. While its digital business continues to swell, the retailer is not standing pat. One area for potential growth outside of the four walls of the store is the retailer’s In-Home Advisor pilot program. The program brings Best Buy salespeople into the home. For instance, if a customer is looking to purchase a home theatre system an in-home associate can help the shopper tailor their equipment purchase to meet their specific needs. The strategy is centered around the idea that once the salesperson is in the customer’s home they will be able to gain greater information about their needs and potential grow the final ticket with add-on purchases which would never have been possible in the store environment. To help grow the service and provide greater insight to at-home salespeople, Best Buy will be investing in improvements to its customer relationship management (CRM) capabilities. Currently, the program is in five cities but the retailer hopes to grow the service nationwide. Improve Execution. As new technology and services are introduced it is important to review internal processes and ensure that associates have the necessary training to ensure success. Reduce Costs and Drive Efficiencies. Best Buy is in the midst of a multi-year campaign to lower costs and drive profitability. The retailer announced that it reached its goal of reducing costs by $400 million nearly a year ahead of schedule, and its increasing its goal to $600 million in cost savings by 2021. Build Capabilities. The fourth priority Best Buy is focused on this year is building out the capabilities necessary to execute on the first three priorities, with a focus on the people and systems necessary to drive sustainable growth. Best Buy Subscribes to Shopper Services, Should You?